Keep items fresh and cold with this spacious 150qt cooler. Orlando Cooler Rental. 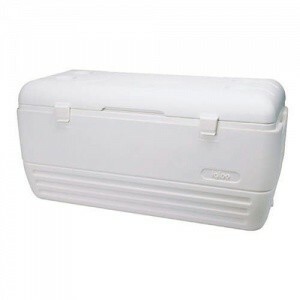 This plastic Cooler measures 150 qt and has built in wheels.